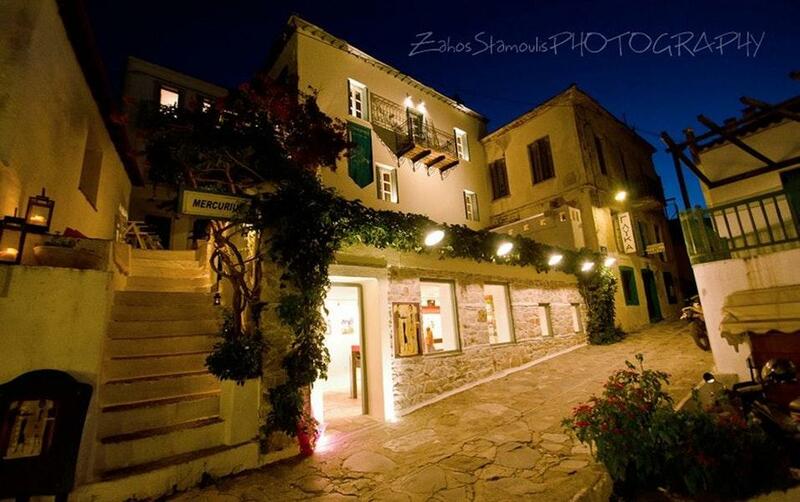 You can visit this bar after visiting Panagitsa of Pyrgos. The chef at Mercurius cooks good pate. 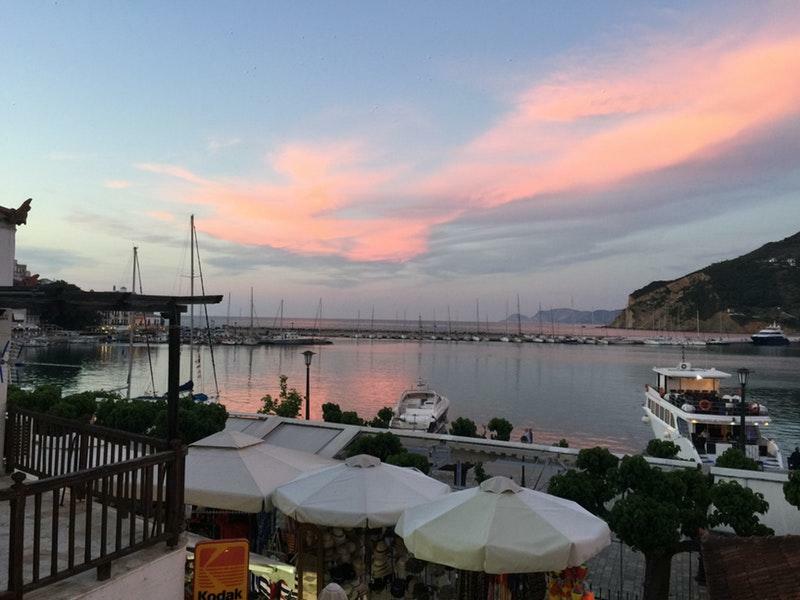 Visit this place and try delicious port wine, beer or strawberry daiquiri. It's easy to find this place due to its convenient location. The hospitable staff at this spot can show how much they like their clients. The fabulous service is something these restaurateurs care about. Here you will pay attractive prices. At this bar, visitors can enjoy the homey atmosphere and beautiful lounge area. 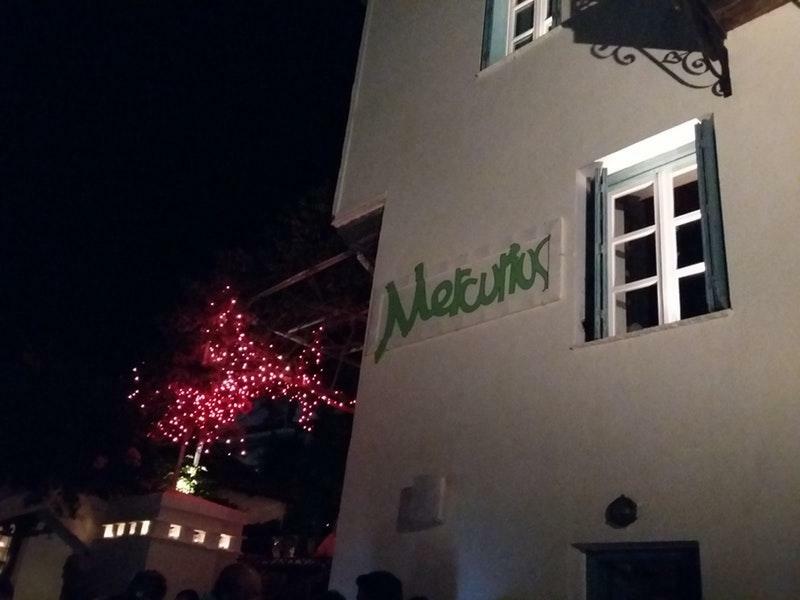 The TripAdvisor score for Mercurius is 4.5.